In partnership with Medical Bridges who provides the medical supplies, we cover the cost of cargo shipping containers of these supplies to needy clinics worldwide. Volunteers participating in our trips carry smaller loads of these supplies to clinics they visit in Africa and Latin America. 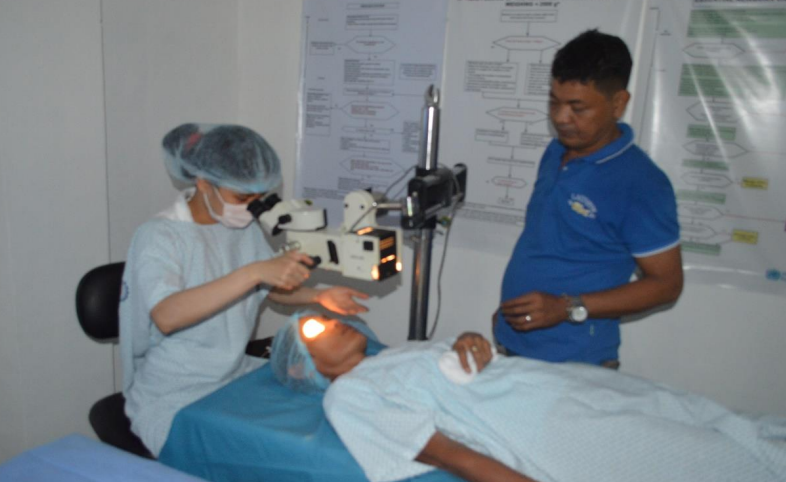 In the Philippines, we team with Epheta Foundation for the blind in Manilla to fund eye surgery missions in poor rural area.